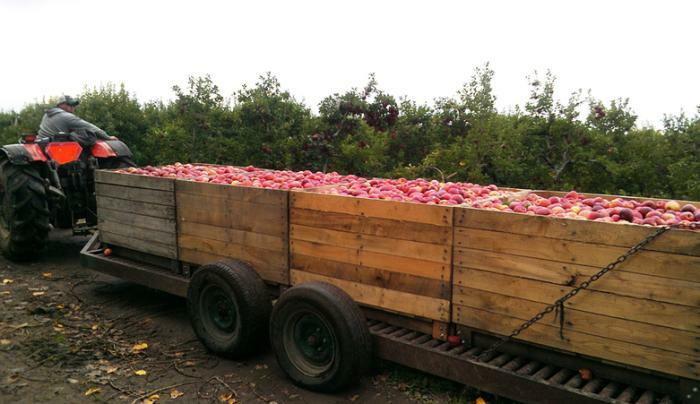 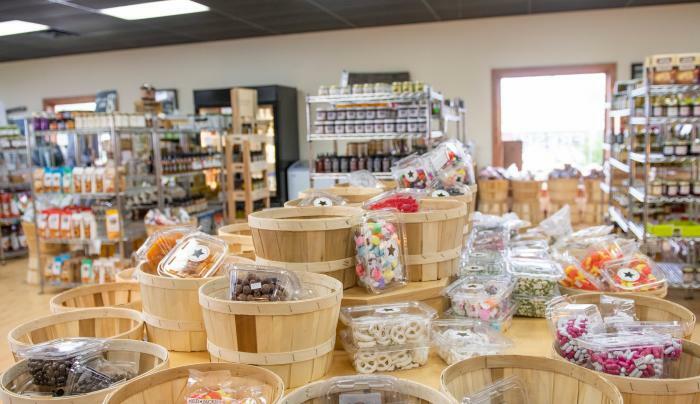 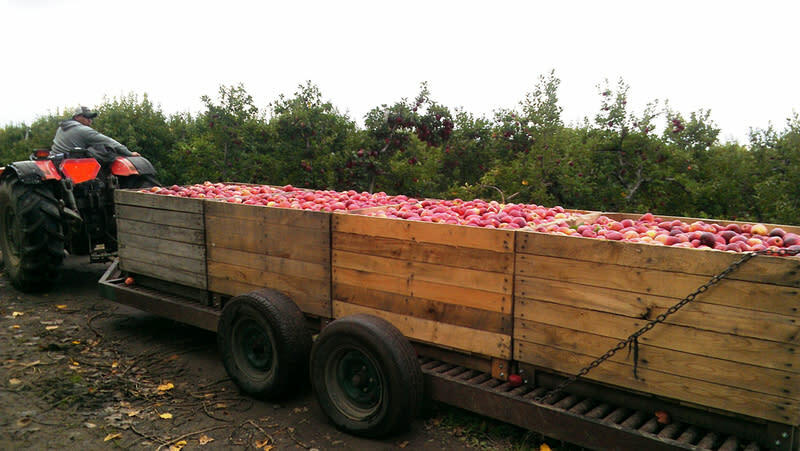 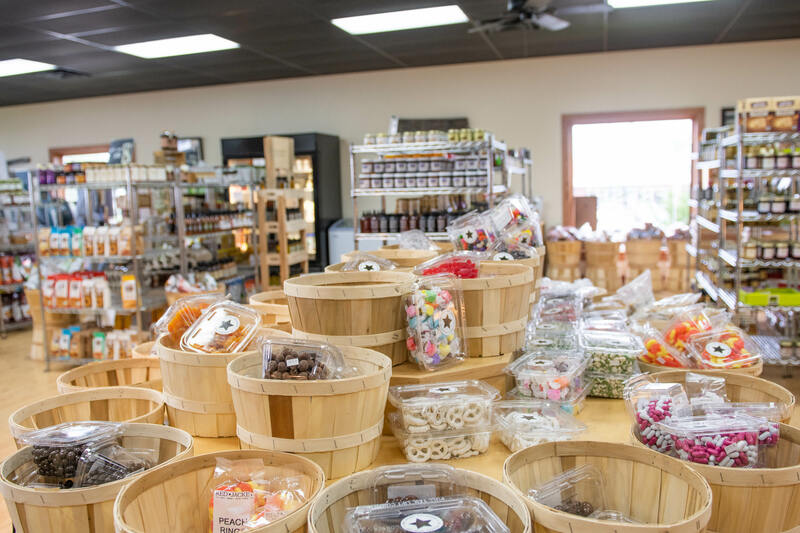 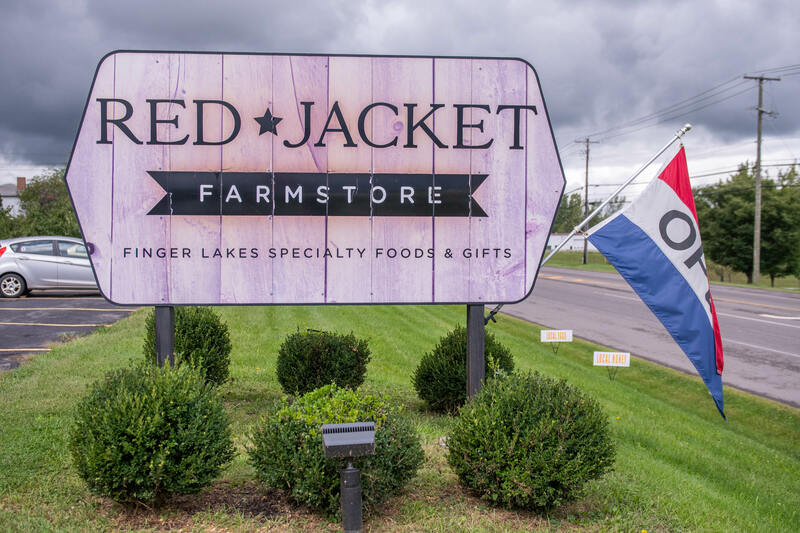 A 600 acre orchard in the heart of the Finger Lakes offering a choice selection of freshly picked fruit from the hills of Seneca Lake. 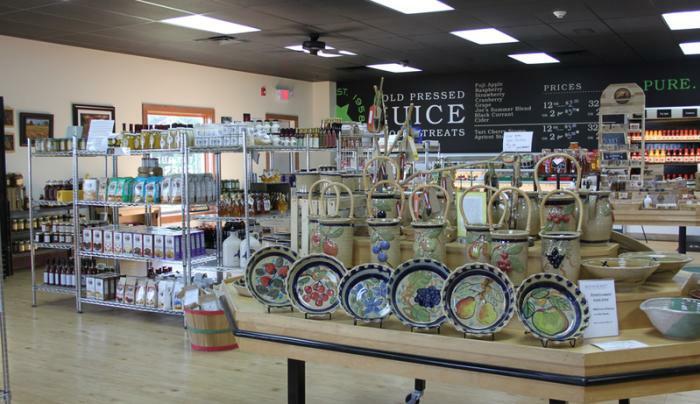 The orchard also has a choice selection of award-winning, fresh 100% fruit juices and unique local foods. 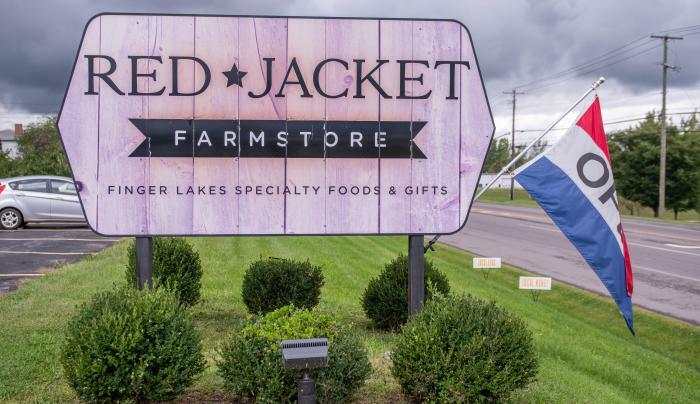 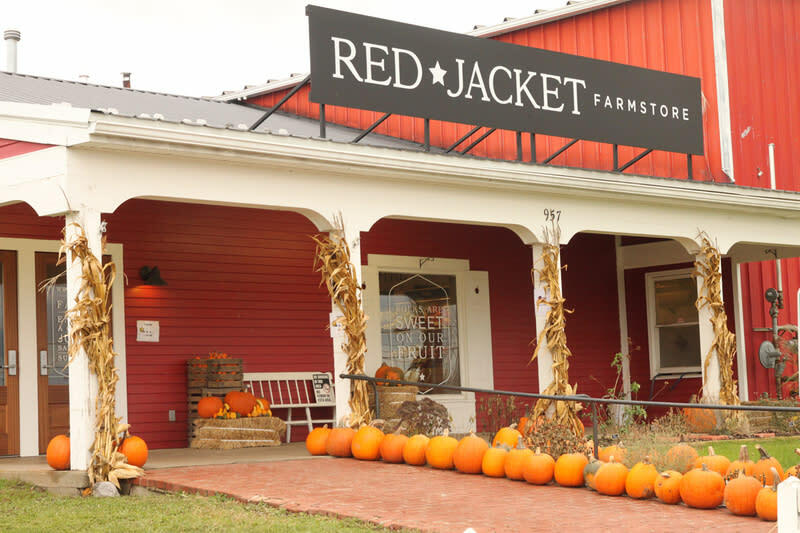 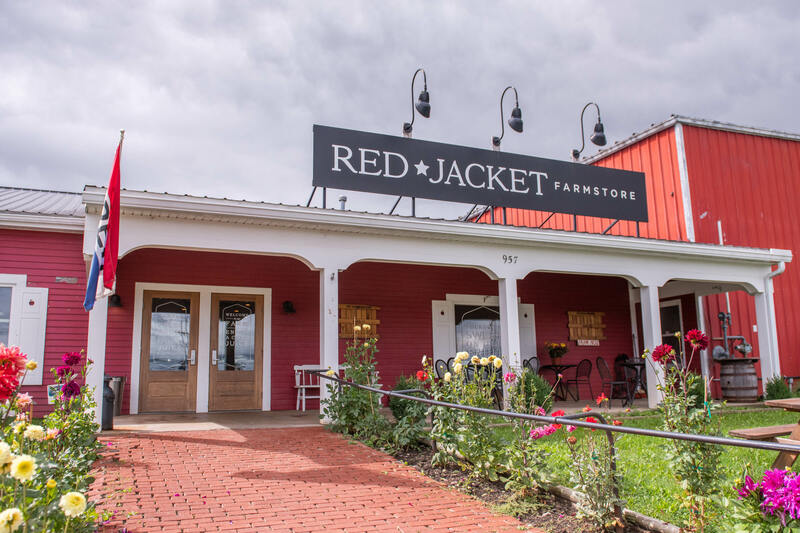 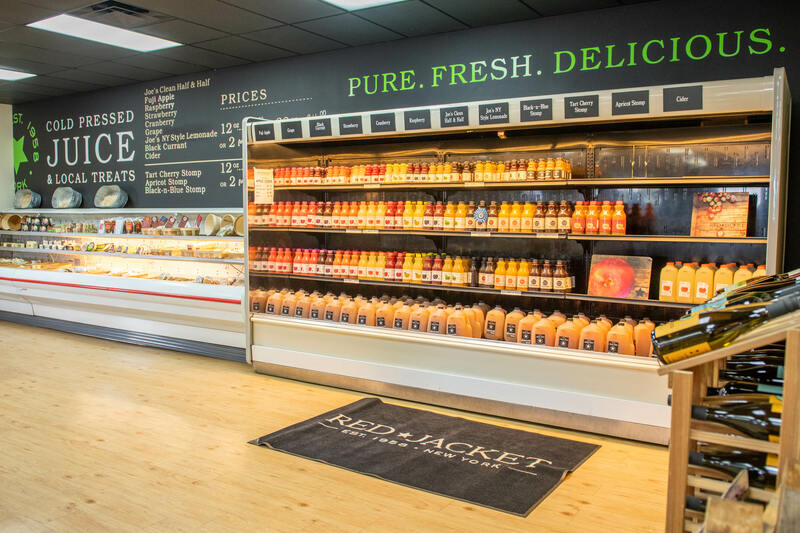 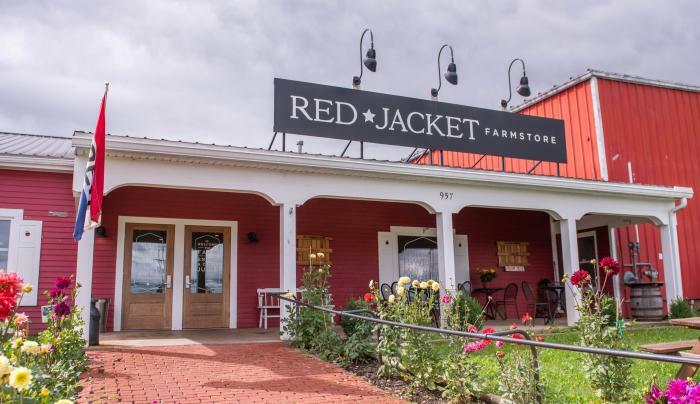 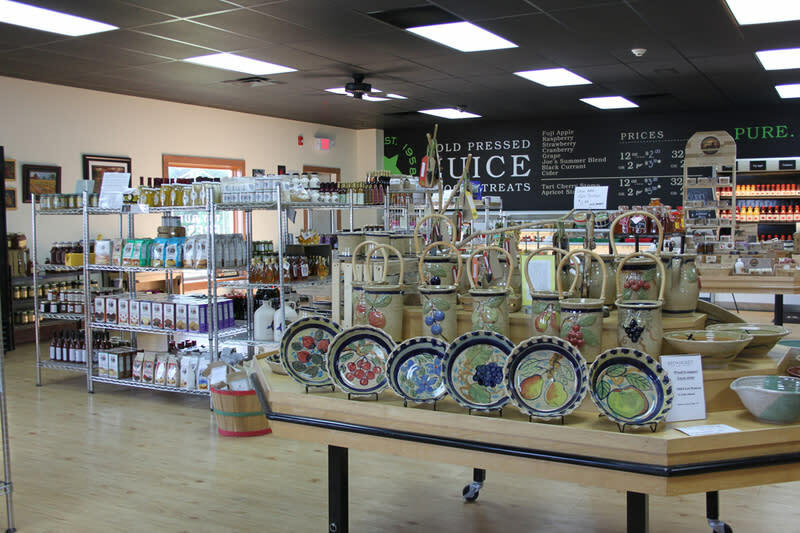 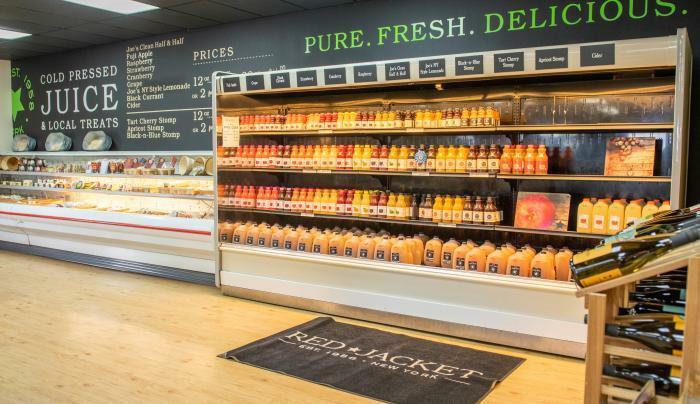 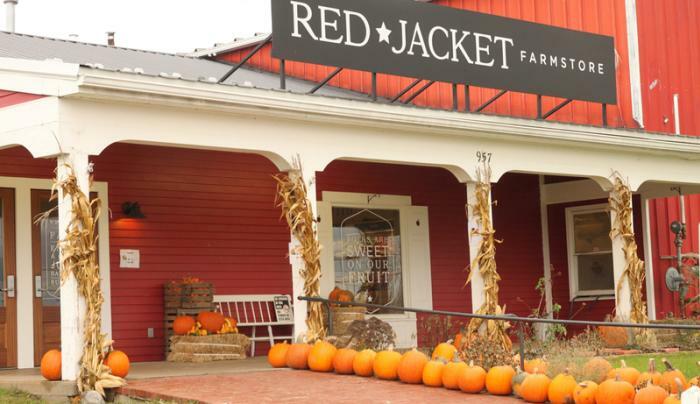 Red Jacket is an environmentally-conscious business focusing on sustainable practices and consistently works on developing new locally grown and pressed juices to share with the world. 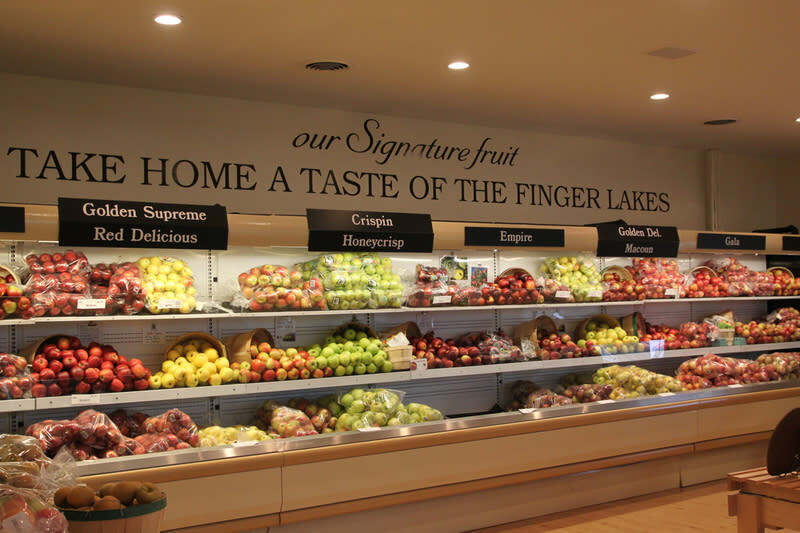 A Taste NY attraction.